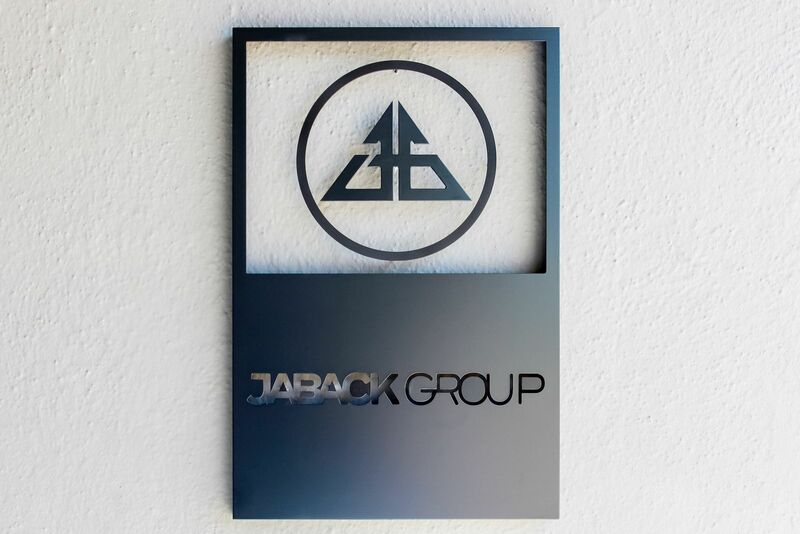 Wall-mounted black Aluminum Sign with the logo of Jaback Group. The name of the company is displayed on the sign with cut-thru letters. 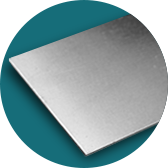 The sign has a matt finish which gives it an elegant look.